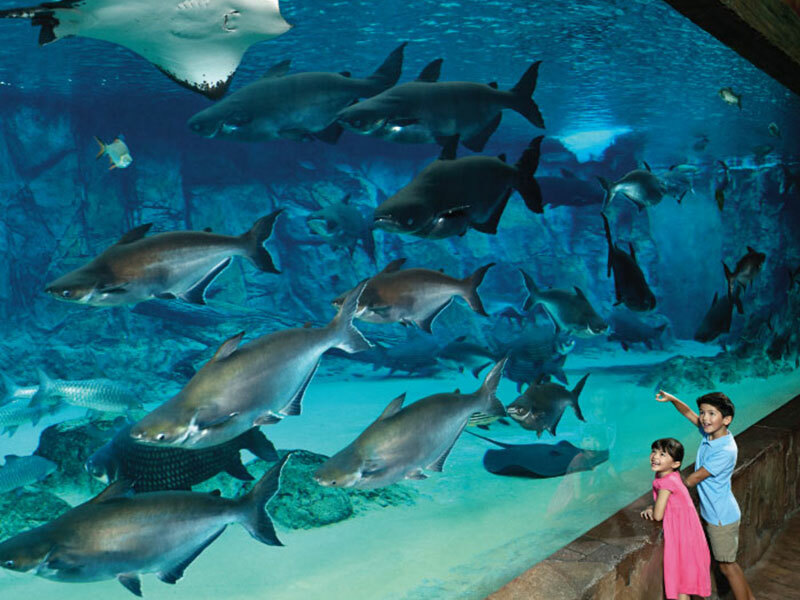 River Safari, a $160-million newest attraction features state-of-the-art exhibit design, Southeast Asia's largest panda exhibit as well as the world's largest freshwater aquarium. 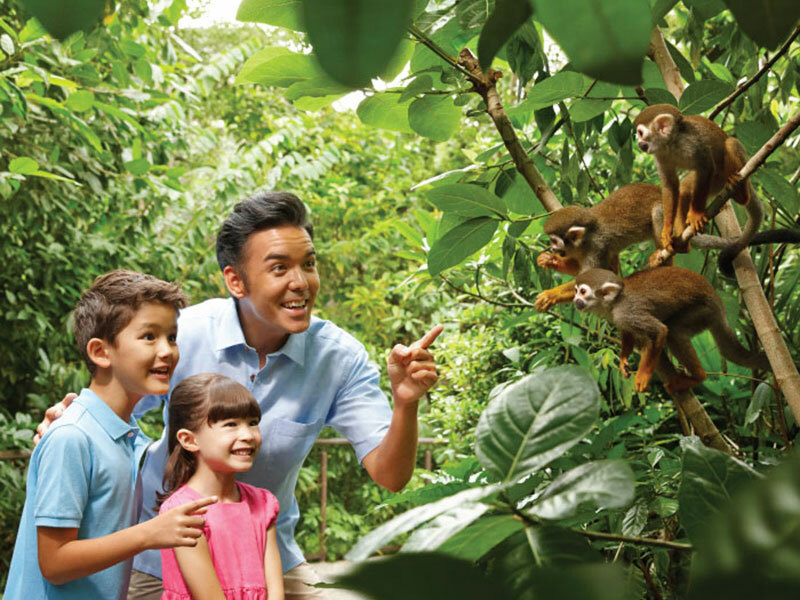 Amidst venturing from iconic rivers to rivers, visit Kai Kai and Jia Jia in the Giant Panda Forest, check out the adorable monkeys at Squirrel Monkey Forest and wander into the Amazon Flooded Forest to witness an amazing underwater habitat for creatures such as the arapaima and the giant river otter. Join us now to embark on the most exciting river journey of your life! How do I purchase tickets for the River Safari Free & Easy Package? 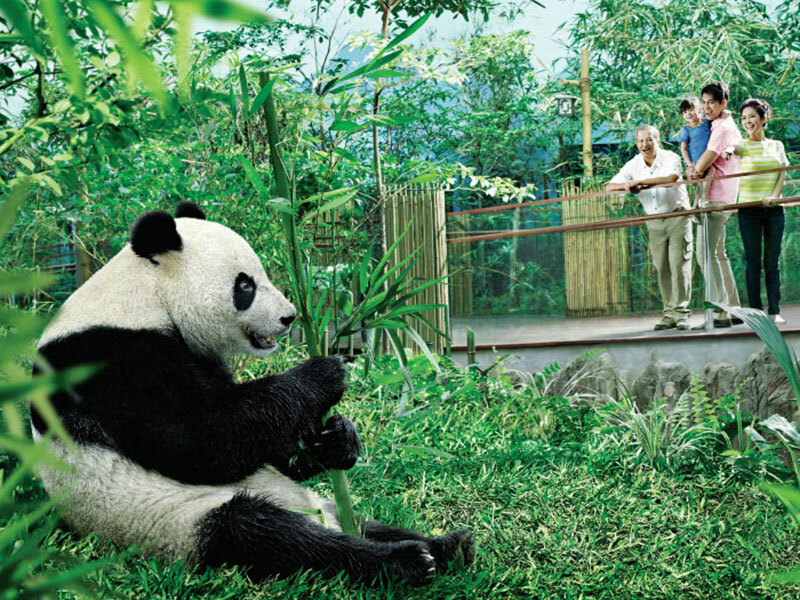 Can we purchase tickets for the River Safari Free & Easy Package in Singapore? YES! 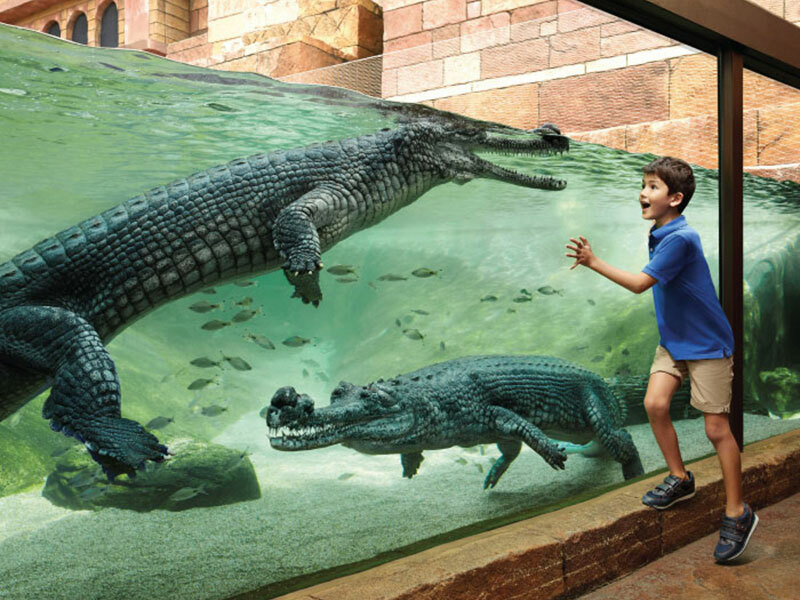 You can purchase tickets for the River Safari Free & Easy package at our DUCK & HiPPO counter at Suntec, Singapore Visitor Centre (orchard gateway@emerald), Changi Airport Terminal 1, 2 and 3 Arrival Meeting Hall. For help, please call our guest hotline at (65) 6338 6877. What does the River Safari Free and Easy Package include? 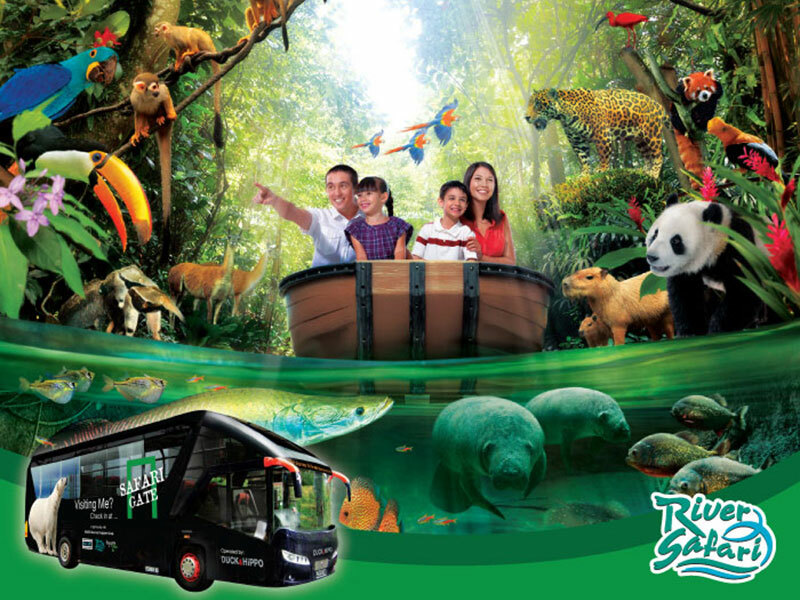 The River Safari Free and Easy package includes a 2-way transfer and admission ticket to the River Safari.